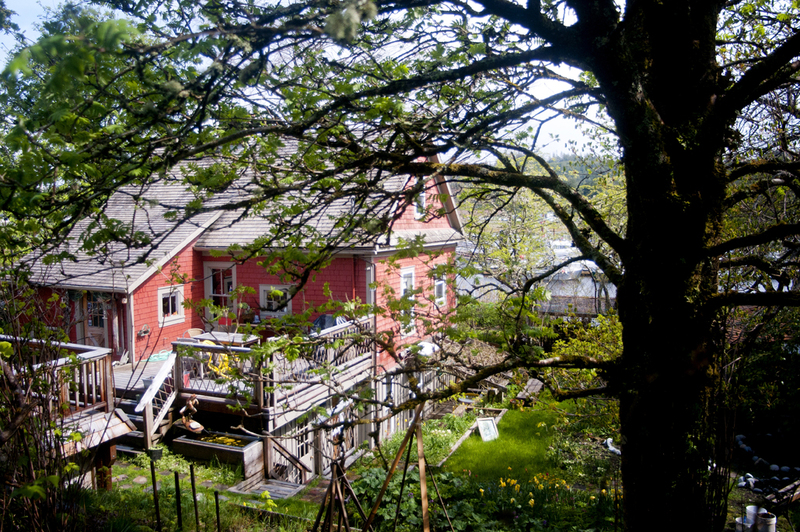 For a personable and memorable experience of Haida Gwaii, come and stay in this heritage house “dripping with character” overlooking the harbour in Masset. The Copper Beech House is owned and managed by the writer, Susan Musgrave and her husband, Stephen Reid. Read a full history of the house and it’s various lives here. TAKE COMFORT: We offer fresh, local food, in season, and simple pleasures, too: a crab or chanterelle omelette, homemade scones and jam. TREAT YOURSELF: Unwind. Sip a good cup of tea, drift away in a book. Watch the tide roll out, roll in. Dream. Hello BC article with Photos (look for Haida Gwaii). National Geographic Travel article about Haida Gwaii. “Dripping with character…” – Brenda and Richard from Fort St. John, B.C.